Don’t expect the ability to customize the colour of your brake calipers in Forza Horizon 4 anytime soon. On its latest in-studio livestream from Leamington Spa, developer Playground Games revealed some issues that it has faced whilst developing the eagerly-awaited ability. 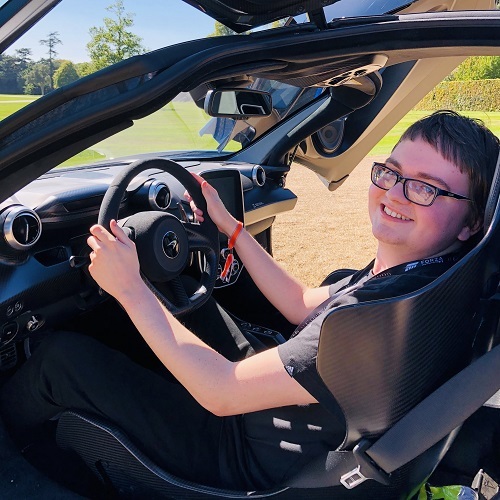 Despite how close the team were to finishing this feature, it discovered that every single car would’ve required some work to ensure it all functioned as expected – and thus, the problems started to arise. In fact, the developer outlined the roadmap that would be required to introduce the ability to customize your brake calipers in Forza Horizon 4. Not only would every car need to be tweaked, requiring an hour and a half of work per car, but it would also take around 9 months of extra development time due to the vast number of vehicles in the game. In addition, a patch of around 10GB or 11GB would have to be downloaded by all players to replace each of the many Forzavista models in the game with the updated functionality. Due to these barriers, the developer has made the decision to push back this feature for now as it has required far more work than originally expected. Whilst Playground Games hasn’t ruled out the possibility of custom brake calipers arriving in the future, it likely won’t be anytime soon. The developer did previously commit to the feature on one of its past livestreams, but on its latest broadcast, offered an apology to fans due to the disappointment it has likely caused to those who were excited for the feature. 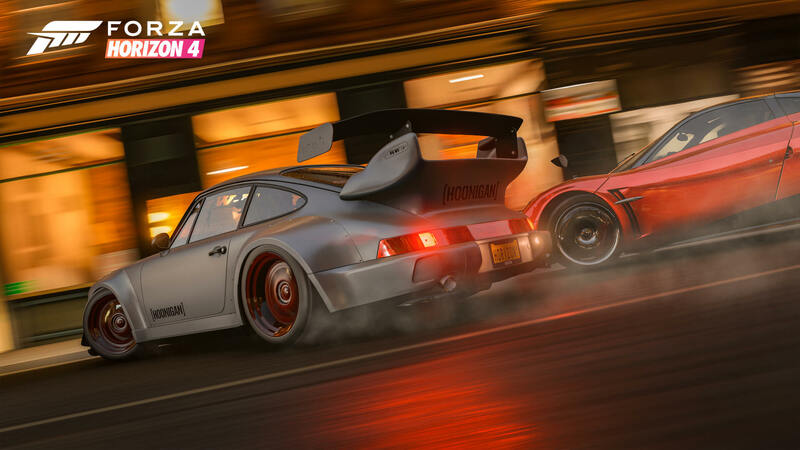 With both Forza Motorsport 7 and Forza Horizon 4, developers Turn 10 Studios and Playground Games have opted to be more open and communicative with its players, discussing new features ahead of their release in order to keep fans updated with their current development plans and to receive early feedback. 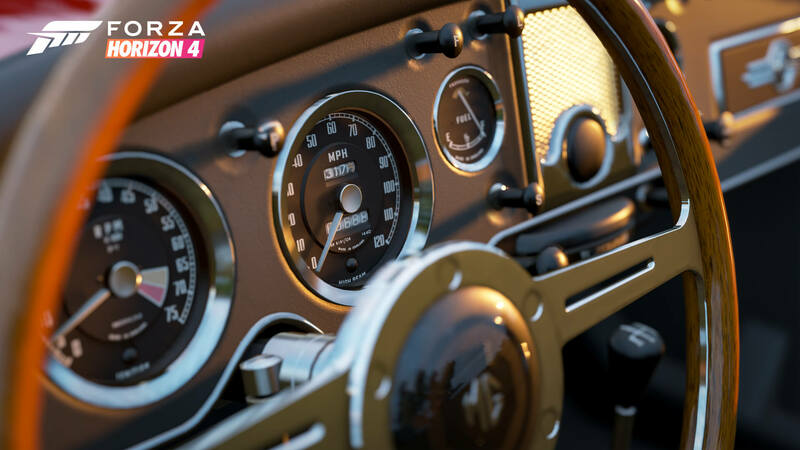 Despite the news, however, the developer did recently introduce new painting features into Forza Horizon 4 with its Horizon Service Check release last November. This update gave players the ability to paint the subsections of wheel rims, including the inner barrel and outer lip, as well as the metal inside of the wheel. Playground Games also introduced the ability to paint the individual sections of cars, allowing players to apply different colour-combinations and multi-faceted designs to their rides. Looking ahead, however, Playground Games has more updates in-store for the future of Forza Horizon 4. The team aims to release a standalone hotfix to increase garage space, which is currently locked to 550 cars in total, ahead of its Series 6 Update in February. That next major release promises to make a change to “wall-riding” during competitive online races, preventing drivers from exploiting the behaviour caused by driving alongside a barrier – which the developer says it made intentional for more novice players. The upcoming update will also highlight the full event objectives within Horizon Stories to streamline the process of unlocking all 3 stars on offer across each chapter. The developer will also introduce new types of Seasonal Championships in Series 6, including those which take advantage of Street Races and community-created events made using the Route Creator. There will also be Playground Games Seasonal Events, like the Trial but with Infection, Flag Rush and King. Meanwhile, the Series 5 Update for Forza Horizon 4 releases on Tuesday, January 15th, which sees the return of the beloved Japanese manufacturer Mitsubishi to the Forza franchise, as well as the introduction of the long-awaited Taxi business. There’s also a new solo-inspired ‘Free-for-All Adventure’ mode, as well as search improvements to discovering custom events created using the Horizon Blueprint tools. Playground Games will also introduce new Drag Racing Seasonal Championships during Series 5 of Horizon Life content drops over the coming weeks.